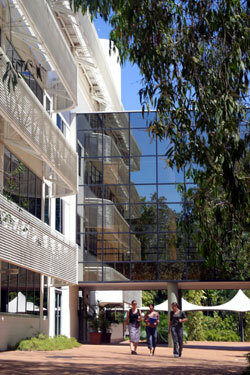 Semester 1, 2009, at CDU is one for the record books with higher education enrolments up 15 per cent on last year. A record 5906 higher education students enrolled this year, compared with 5241 in 2008, and some courses are filled to capacity. Semester 2, which has just opened for enrolment applications through SATAC, is expected to continue the trend. Applications for Semester 2 are now open. For a full list of courses, visit W: www.cdu.edu.au.